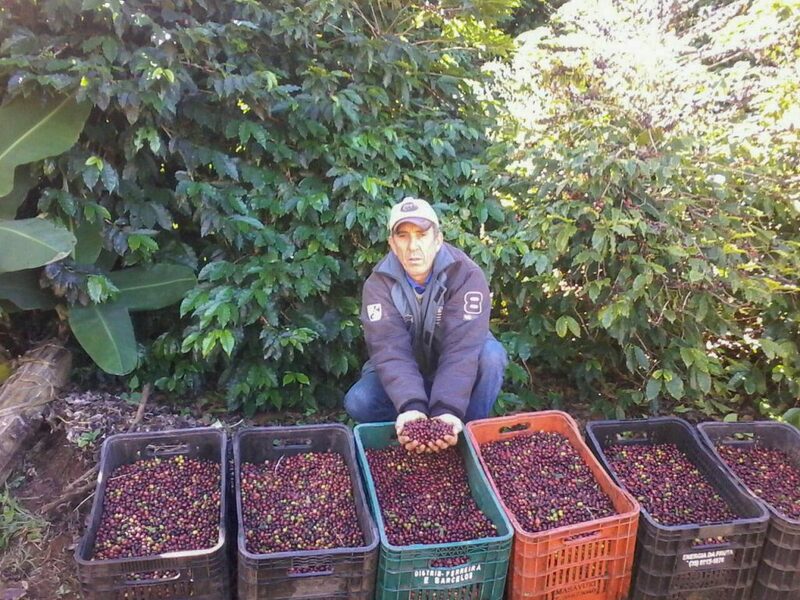 José Paceli Fernandes is a second generation coffee grower, instilled with incentive by his father, who had a great passion for coffee cultivation. 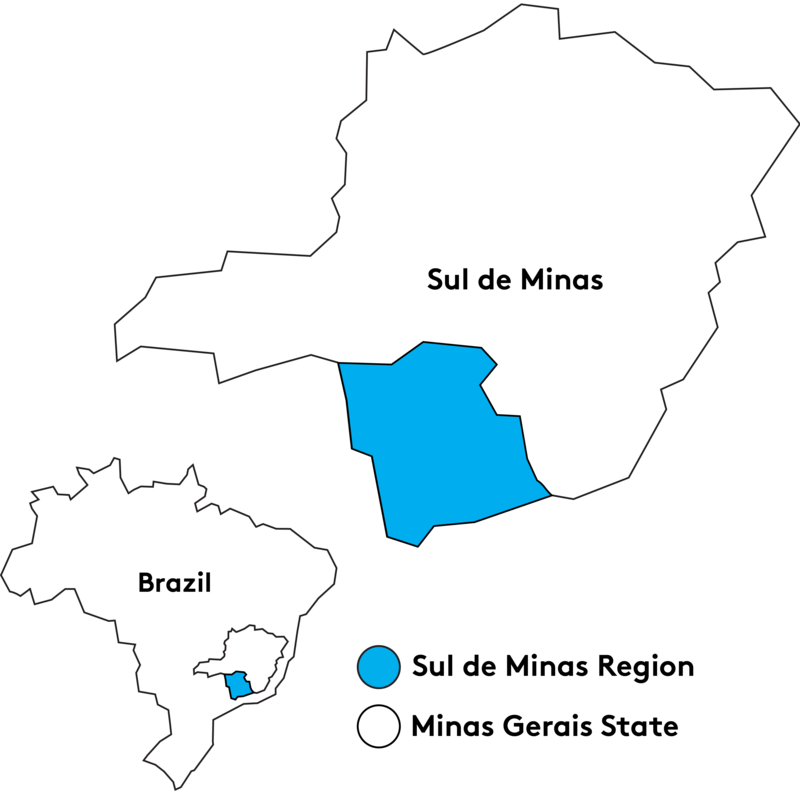 He inherited his land in city of Pedralva the Mantiqueira de Minas mountains from his father and has continued to work the farm since that day. 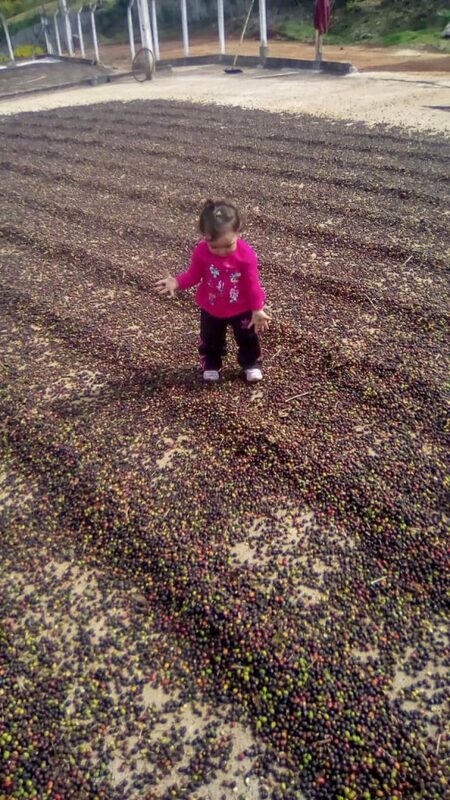 Little by little José has been perfecting the growing process and making improvements to overcome difficulties to ultimately produce high quality coffee. 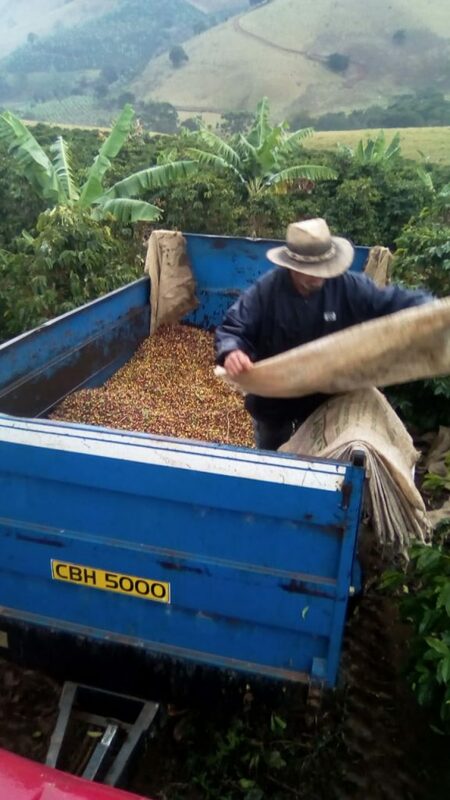 His passion for a quality final result is what inspires José to efficiently manage the harvest and drying processes, selecting cherries at peak ripeness, to offer the very best beans. 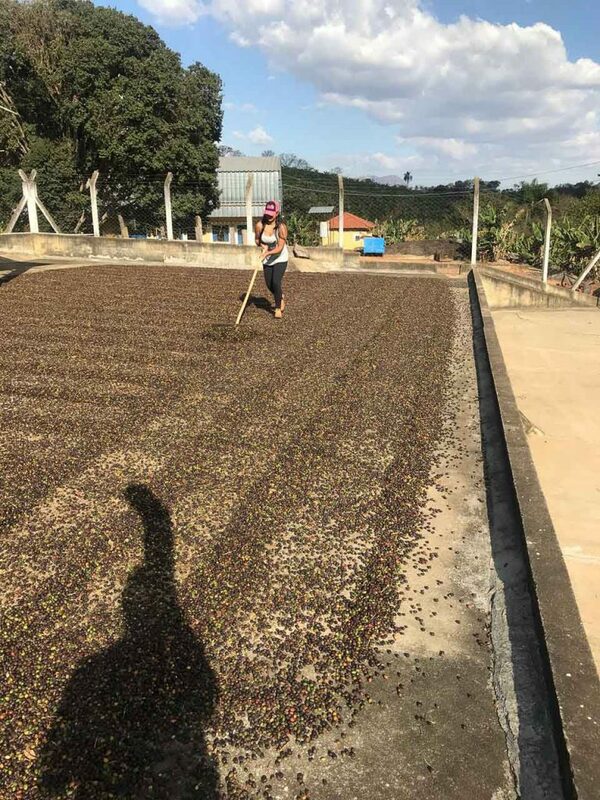 José attentively preserves natural resources on his farm, always opting for inputs that are less toxic and continually investing in infrastrucutre that will improve the quality of coffee from Fazenda São José and Sitio Balaio. The coffee trees on the farm, representing the range of common Arabica varietals grown in Brazil, flower between September and October for the harvest in June and July. The average temperature on the farm is 23 degrees Celsius and produces an annual average of production of 1680 bags on his 42 hectares. 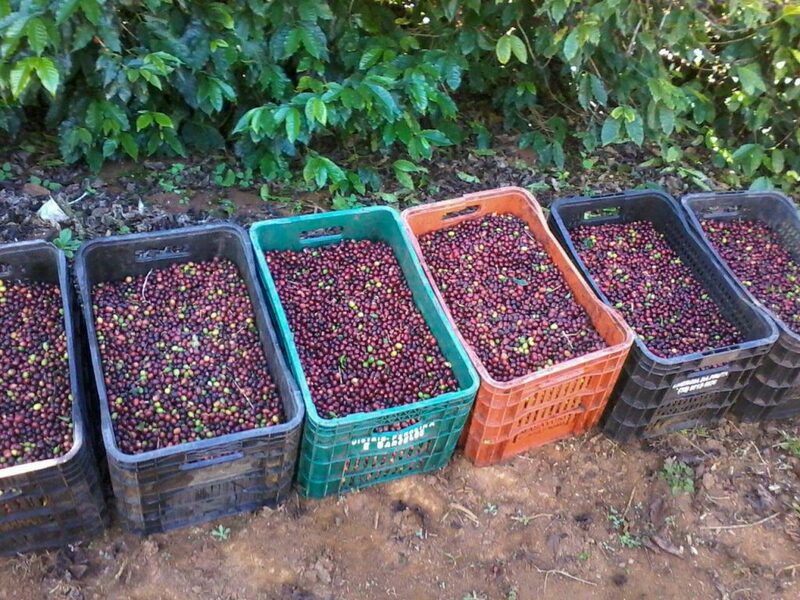 Read more about coffee varieties of Brazil on our blog.